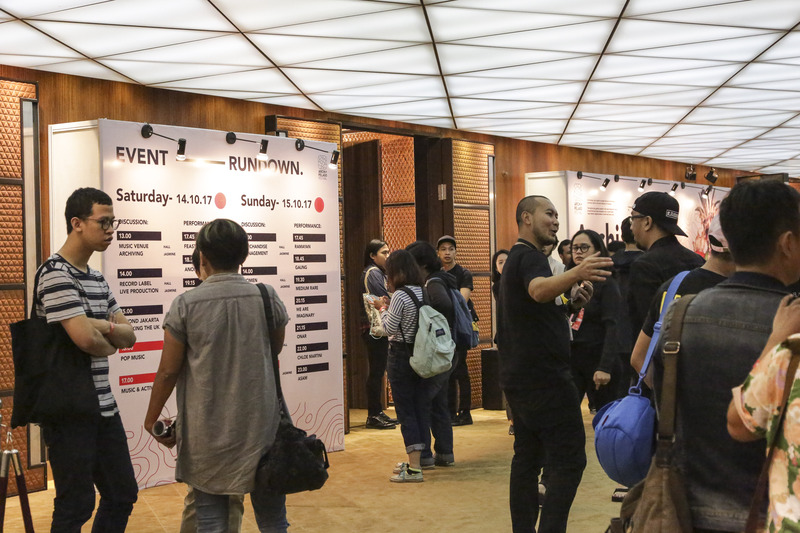 Archipelago Festival is an Indonesian music conference & emerging talent festival. 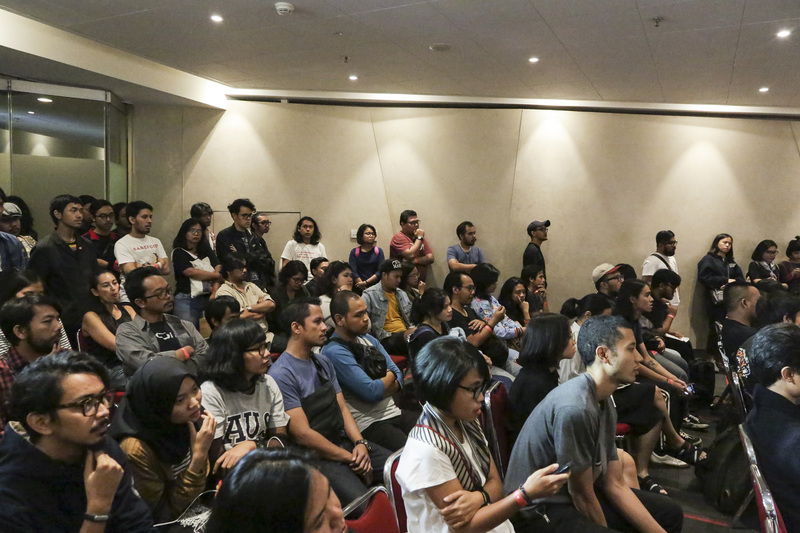 Archipelago pays respect to people that are contributing enormous value to the music industry in Indonesia. 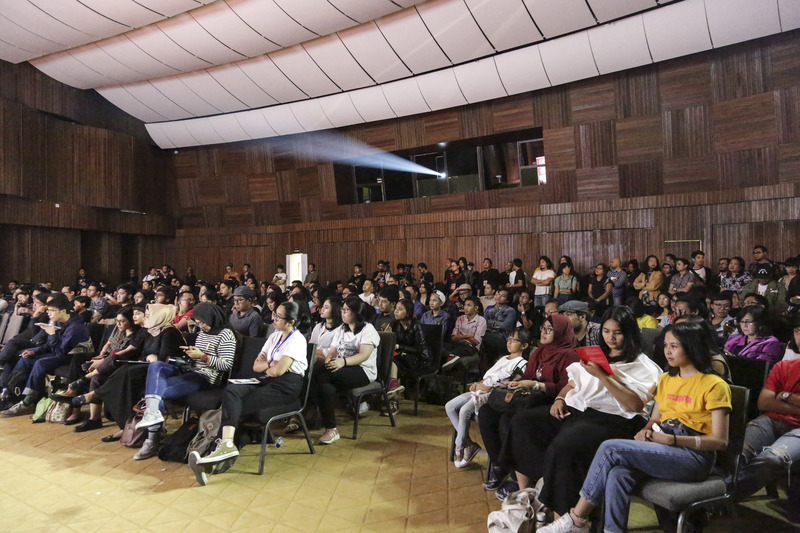 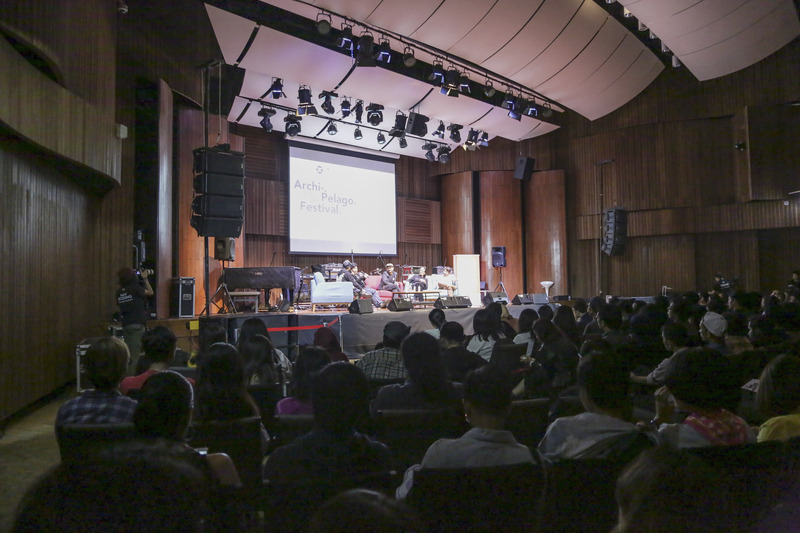 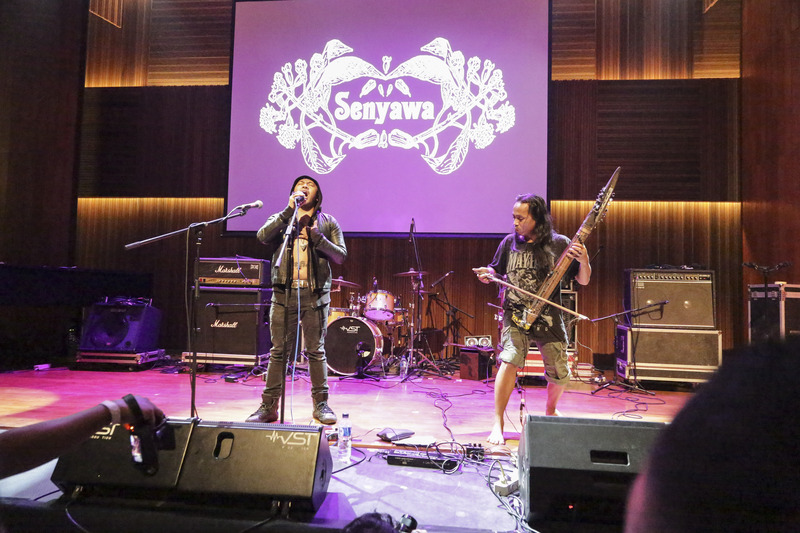 In its first year (2017) the two day festival hosts total 16 panel discussions around music ecosystem, 5 global acts (UK, Poland Philippines, Malaysia and Singapore) and 9 local Indonesian acts. 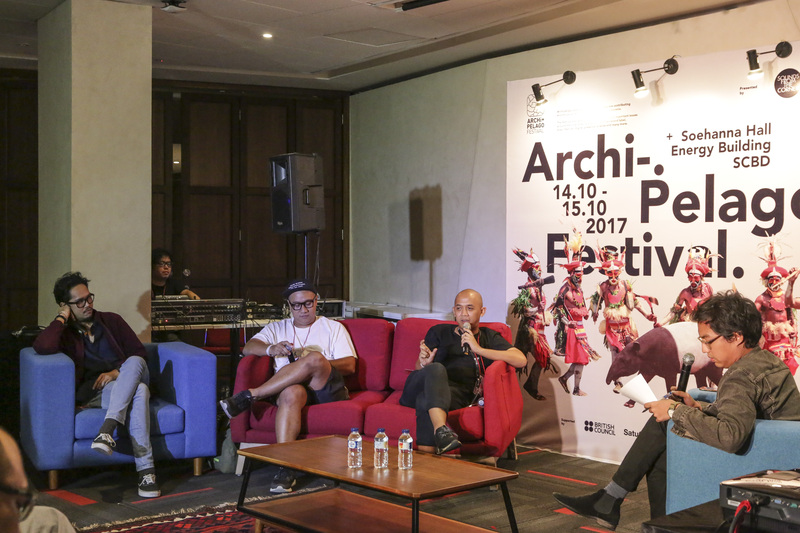 Archipelago Festival is presented and curated by two music collectives from Indonesia; Sounds From the Corner & Studiorama.